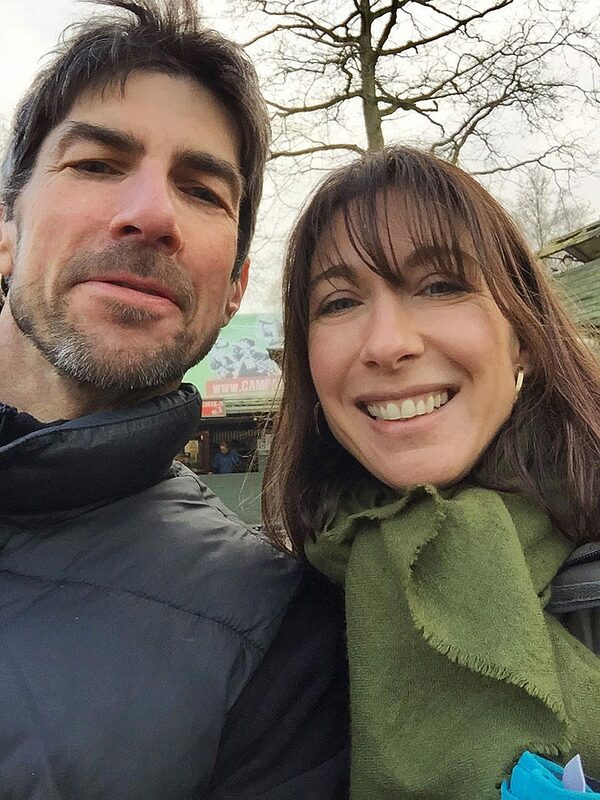 On Saturday 14th March, Samantha Cameron, the wife of Prime Minister David, organised a joint Paintball party at Campaign for her son Elwen and his friends to celebrate their 9th Birthdays. 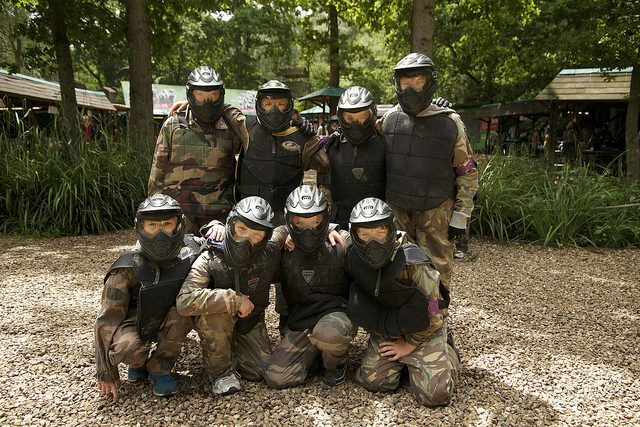 Elwen and his mates had a great day at our Surrey Paintball & Laser centre playing a selection of our movie-set game zones ending with a presentation of Top Gun awards, a mass rendition of ‘Happy Birthday’ and a huge slice of well earned birthday cake! Samantha was a brilliant guest, very friendly and hands on. 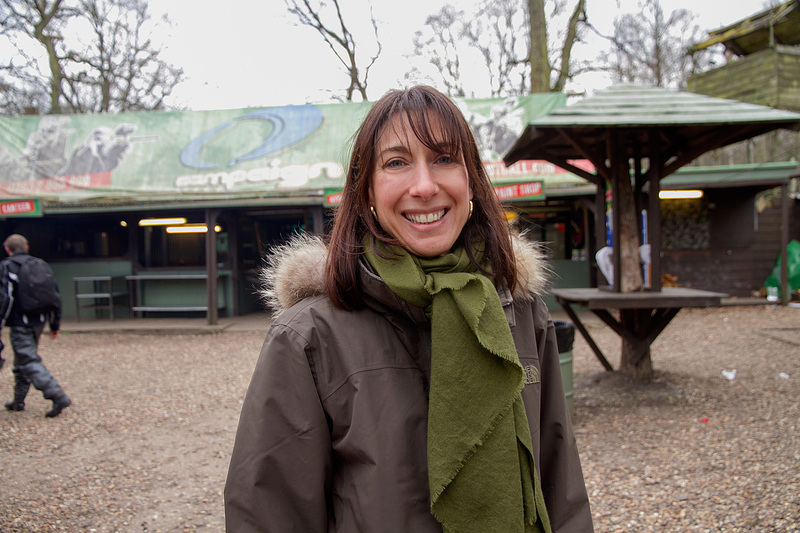 From everyone at Campaign Paintball we would like to thank Samantha, her friends and family for choosing Campaign and we look forward to seeing them again soon.